Summer, summer! 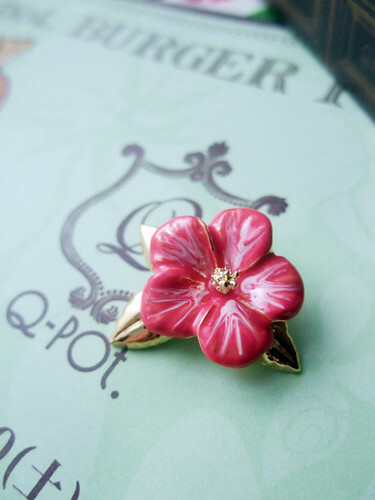 Hibiscus charm from Q-pot Hawaii burger collection. The charm is for Q-pot. hamburger, but I got it for my baby ghost. I think ghost is for Halloween for US guys, in Japan, they bring us　the real feeling of summer. 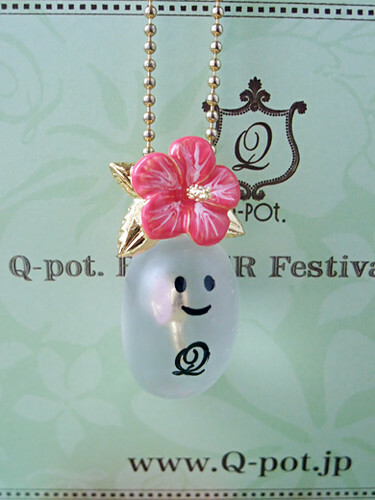 Cheerful ghost pendant brings me smile! Awww, his ghost charm is so cute! I introduce myself, my name is Letizia! I saw your article, which talks about Q-pot, just as I found out and I fell in love, you know if there is a way to buy from Italy on its website or through certain retailers?! A big welcome and hello!